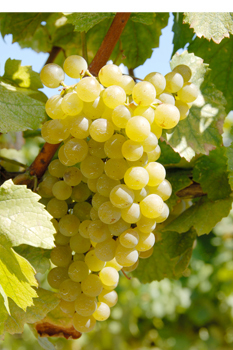 Shiraz is the prince of grapes commonly used for classical red wine. 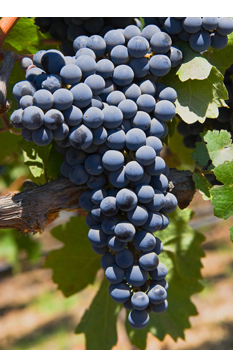 The wine brewed with this variety is medium-concentration between Cabernet Sauvignon and Pinot Noir and worth collecting. When Shiraz is fully ripe, it's as smooth and strong as top-grade Pinot Noir. Shiraz is late-maturing and deep-colored and its best growth environment is warm soil such as granite soil. However, if it's planted too densely, its peculiar fruit fragrance and black pepper flavor will become lighter.